Unveiled in 2013, the ambitious Belt and Road Initiative (BRI) is China’s response to address the gaps in regional cooperation and connectivity on a scale unmatched in decades. The aspiration is that the initiative would strengthen infrastructure, trade, and investment between China and the wider Eurasian region including Russia and Central Asia, and Southeast Asia. The World Bank estimates that this mega-project involves economies that would collectively account for over 30% of global GDP, 62% of population and 75% of known energy reserves. Five years later, cracks are beginning to appear in the tapestry of this grand vision. In the ASEAN region for example, major issues arise with regard to the BRI’s longer term economic viability and quality of implementation as well as lingering concerns over governance matters and radiating geopolitical repercussions. So, how should policy and decision makers in Southeast Asia respond to this dilemma? 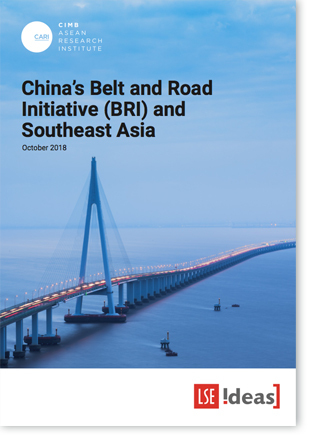 Launched by Malaysia’s Minister of Economic Affairs Dato’ Seri Mohamad Azmin Ali on 30 October 2018, the publication “China’s Belt and Road Initiative (BRI) and Southeast Asia” attempts to distill some of the multifaceted economic, geopolitical and diplomatic issues that emerge as the BRI project rolls out. This report which is a joint publication between the LSE IDEAS and CIMB ASEAN Research Institute (CARI), explores the broad range of both on-the-ground and strategic impacts of the BRI on Southeast Asia. Besides Dato Munir Majid, Chairman of CARI and Professor Christopher Coker, Director of LSE IDEAS, the publication compiles contributions from various CARI Senior Fellows and thought leaders with a deep understanding of the China-Southeast Asia nexus. Dr Yu Jie (Cherry) is research fellow at the Asia-Pacific Programme, Chatham House, focusing on the decision-making process of Chinese foreign policy as well as China’s economic diplomacy. She speaks and writes frequently at major media outlets and regularly briefs senior policy practitioners from the EU institutions, the UK Cabinet Office, and the Silk Road Fund in Beijing, as well as major corporates. Yu Jie has testified at the House of Commons Foreign Affairs Committee, and was head of China Foresight at LSE IDEAS. Prior to LSE, she was a management consultant, specializing in Chinese state-owned enterprises investments in Europe and Chinese market entry strategies for European conglomerates at the London Office of Roland Berger Strategy Consultants. Dr Yu has been recognized as a ‘Leading Woman’ of the London School of Economics, and remains an associate of LSE IDEAS. Jinny Yan is Managing Director, Chief China Economist, China Markets Strategy, Global Markets Fixed Income, Currencies, and Equities, ICBC Standard Bank. 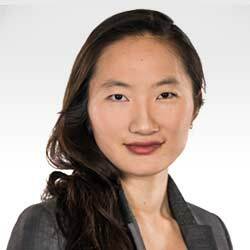 Prior to joining ICBC Standard Bank to lead China markets strategy and research, Jinny was a London-based Senior Economist at Standard Chartered Bank. She covered key China-Europe macro topics with a focus on Renminbi internationalisation. Her previous economist roles include covering China based in Shanghai, Europe, and supporting the Chief Economist. Prof. Dr. Suffian Jusoh is Director of the Institute of Malaysian and International Studies (IKMAS), Universiti Kebangsaan Malaysia. Sufian is also a Senior Fellow at the CIMB ASEAN Research Institute. He is a co-founder of the ASEAN Economic Integration Forum and retains his affiliation at the World Trade Institute, Switzerland and the World Bank Group. Hanim Hamzah is Regional Managing Partner of ZICOlaw Network, the only premier law firm network with offices in all ten ASEAN countries. The network comprises independent leading law firms with a full presence in 18 cities across Southeast Asia, a region of over 600 million people and 10 countries. Research support by team led by Norlaila binti Mohd Nasir of ZICO Knowledge Services Sdn Bhd. 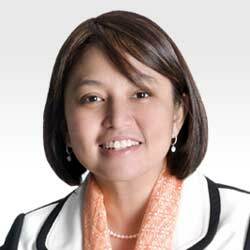 She is also Senior Fellow of the CIMB ASEAN Research Institute. 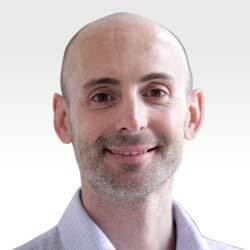 Dr. Nicola Casarini is Senior Fellow at the Istituto Affari Internazionali (IAI) and Visiting Professor at the Graduate Institute in Geneva. He is a non-resident Global Fellow at the Wilson Center in Washington DC. Prior to this, he held positions at the Wilson Center in Washington DC, at the EU Institute for Security Studies in Paris; at Bocconi University in Milan; at the European University Institute in Florence; and at the London School of Economics (LSE). 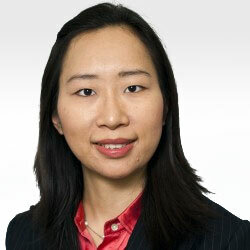 Pauline Loong is managing director of the Hong Kong-based research consultancy Asia-analytica. She is also a Senior Fellow of CIMB ASEAN Research Institute. 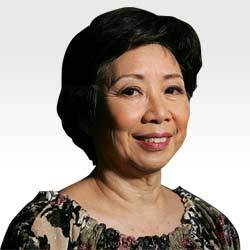 She has earned an outstanding reputation as among the best-informed analysts of China’s political economy. She authors the wellknown “Loong on China” newsletter which has won accolades for its perceptiveness as well as its meticulous research and reliability. 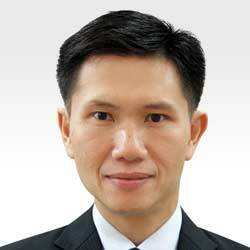 Kelvin Tay is Regional Chief Investment Officer at UBS Global Wealth Management. 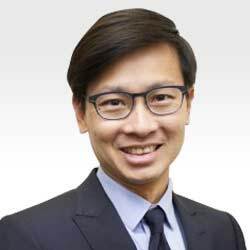 Kelvin is a member of the UBS Global Emerging Markets Investment Committee, as well as the Asia-Pacific Investment Committee where he provides strategic research and inputs to the investment and asset allocation process across asset classes. Dr. Thitinan Pongsudhirak is Director of the Institute of Security and International Studies (ISIS) and Associate Professor of International Political Economy at the Faculty of Political Science, Chulalongkorn University. He has authored and lectured on a wide range of articles, books and book chapters on Thailand’s politics, political economy, and foreign policy, and ASEAN and East Asian geopolitics and geoeconomics. 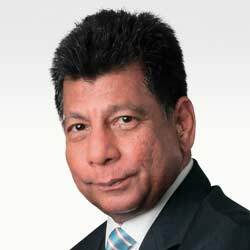 Tan Sri Dr. Munir Majid is Chairman of CIMB ASEAN Research Institute, and also of Bank Muamalat Malaysia, of the Financial Services Professional Board, of ASEAN Business Advisory Council, Malaysia, as well as President of the ASEAN Business Club. He sits on the board of the Institute of Strategic and International Studies (ISIS), is an Honorary Fellow of LSE and Visiting Senior Fellow LSE IDEAS. 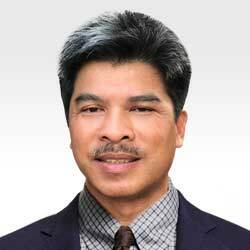 He is an active regional advocate of deeper ASEAN economic integration.